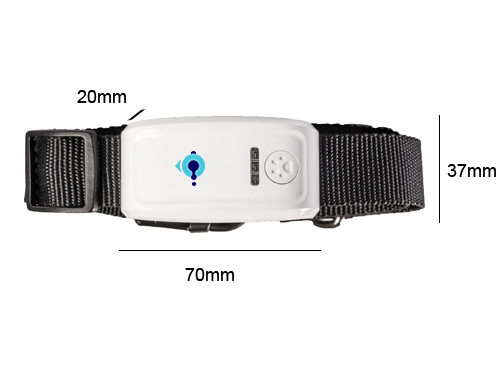 It is a GPS enabled traker collar for dogs, cats and more. Trak your pet's location in real time. No more lost pets! 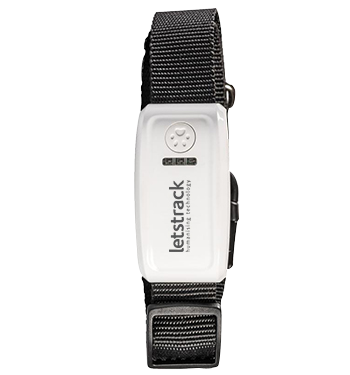 Shouting out loud for all the pet owners and lovers, Letstrack petstrak is the device to be used with the GSM frequency band of 900/1800 to 850/1900 MHZ. You can monitor the four legged member of your family anytime and anywhere! 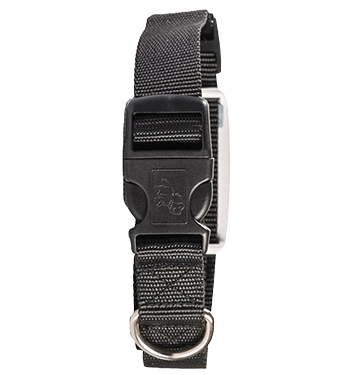 Letstrack Petstrak is a collar tracking device for pets with a rechargeable battery of 3.7V 1000mAh. Create unlimited zones to know where your pet is heading to. Everytime the pet enters or exits the zone, you will be notified instantly about their whereabouts and help you to keep them safe. With the tracking collar around their neck, you can easily track them from a distance with great ease without following them all around. Letstrack petstrack gives you the best solution to track all the movements of your pets on one screen, ensuring the safety of your furry loved ones! It is a must device for pet lovers. The best feature that I have found is the zone specification ones, it is my favorite because it alerts me always when my dog leaves any area specified by me. Can you give me a demo ? Yes, Just download our Letstrack app from Play Store and register yourself then you can see the demo. For further details you may get in touch with us at our helpline number +91-7827822000.